Out on Google Play, the OUYA Store, the Apple Store, the Windows Store. and itch.io (Windows PC & Android). 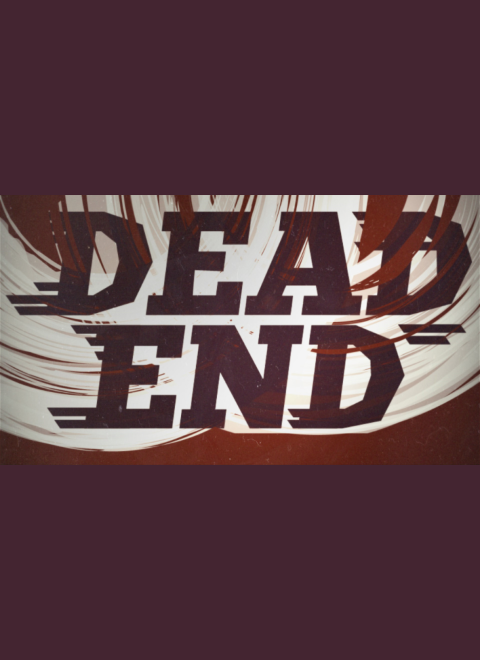 To promote DeadEnd and grow its popularity (top games), use the embed code provided on your homepage, blog, forums and elsewhere you desire. Or try our widget.